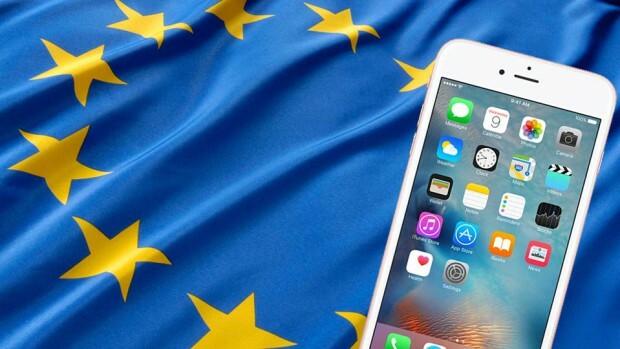 Mobile roaming charges in EU countries come to an end on 15 June 2017 but we still advise caution due to the possible application of fair use charges and the exclusion of certain European countries and Crown Dependencies, such as the Channel Islands, on some mobile tariffs from different networks. As roaming charges now cease to exist in the EU, this means that mobile phone users will begin to pay the same price for calls, texts and mobile data as at home when travelling in most EU countries. For staff who frequently travel to Europe and use their mobiles whilst away, the cost reduction will have a significant impact. Mobile phone usage is a large element of operational costs. We usually find senior directors and general managers like to stay in touch with the business when holidaying abroad and they often travel widely throughout Europe with their manufacturer partners attending meetings and product launches. We have already been looking at the different ways the providers are reacting to the legislation to ensure our clients are on the best tariff for their requirements. But we expect businesses to continue to bar mobiles for international roaming and we are advising our clients to contact us before travelling and unbarring phones for advice on best practice and costs to use their device when abroad, based upon the destination. Of course, quite what happens when we exit the EU in two years’ time is another matter, yet to be formalised. However, we would be surprised if the agreement is not honoured for UK users. It has taken the EU more than a decade to achieve its objective and has won concessions over the years with prices for roaming calls, SMS and data have fallen by 80% since 2007. Data roaming is now up to 91% cheaper compared to 2007. The EC proposed a single market for electronic communications within the EU and to abolish the charges in 2013.